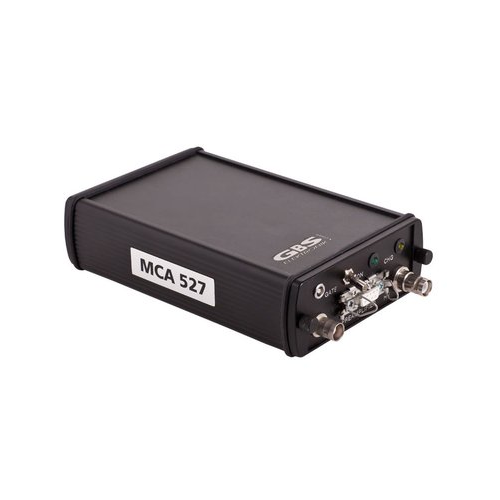 The MCA527 is a battery powered high performance 16K Multi-Channel Analyzer/Multi-Channel Scaler module with the performance of a laboratory grade MCA. 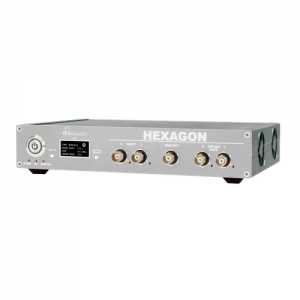 High voltage supply for detector and preamplifier power supply are integrated as well as an internal coarse amplifier and digital filtering and analysis. 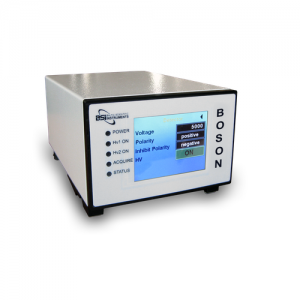 Together with a detector it forms a small-size gamma spectroscopy system, which is well suited to the demands of field measurements for international safeguards, environmental monitoring, nuclear waste treatment facilities, radioactive transport control and similar applications. Detector HV up to ±5kV, polarity depends on module inserted. Li-Ion batteries, operation time 10-25h, depending on detector connected (tbd). USB, RS-232 (38.4, 115.2, 307.2 kBd and 3MBd), Ethernet. Housing 164 mm x 111 mm x 45 mm without connectors; weight 820g. 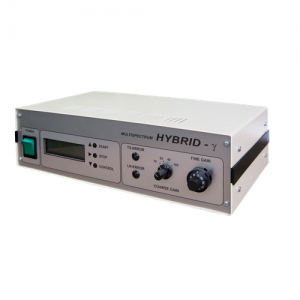 humidity up to 90%, non condensing, IP42.